Sustainable infrastructure is central to achieving the Sustainable Development Goals (SDG). Although infrastructure is only explicitly mentioned in Sustainable Development Goal 9, it underlies almost all of the other socio-economic goals. Serving as an important economic and transportation corridor between Europe and Asia, the Central Asia region is rapidly being integrated into the global economy through increased trade, capital movement, economic policy coordination, and other regional cooperation, all supported by the construction of major new infrastructure projects. 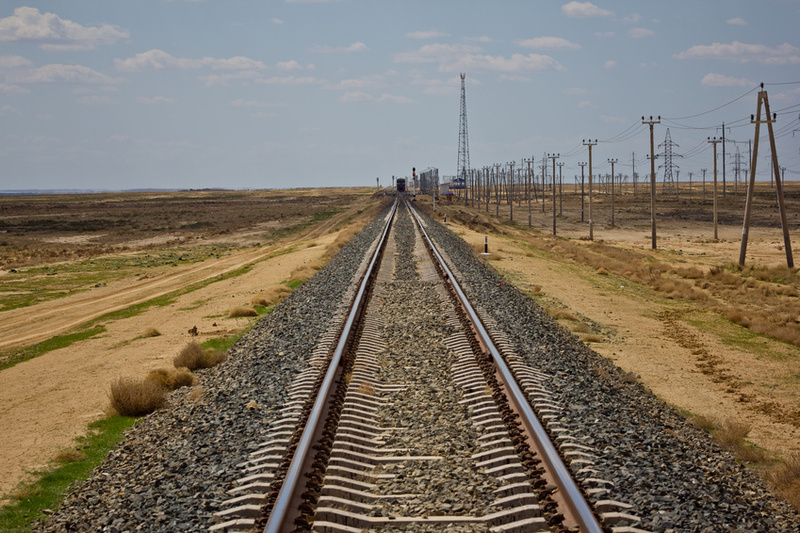 Given the strong links between infrastructure and the SDGs, this will undoubtedly bring benefits to the people of Central Asia. However, there are also concerns over possible negative impacts relating to climate change, water, land and air pollution in a region that is home to four global biodiversity hotspots and many sensitive ecosystems. This interactive webinar was held on July 4, 10 – 11am CET. Find out more about the webinar here. The presentation slides can be downloaded here. Sheng Fulai is the Senior Economist at UNEP in Geneva. He led the UNEP report on "Towards a Green Economy: Pathways to Sustainable Development and Poverty Eradication" and the UN system-wide report "Working towards a balanced, inclusive green economy", both published in 2011. For nearly 30 years, Fulai has served as an economist at the Chinese Ministry of Finance, the World Bank, WWF International, Conservation International, and, since 2005 at UNEP. His major works include green economy policy assessment, integrated policy making, and green national accounting. Read a Q&A with Sheng Fulai: "A Sustainable Look at the Belt and Road". Read "Working towards a Balanced and Inclusive Green Economy - A UN-system Wide Perspective"
Read "Towards a Green Economy: Pathways to Sustainable Development and Poverty Eradication"